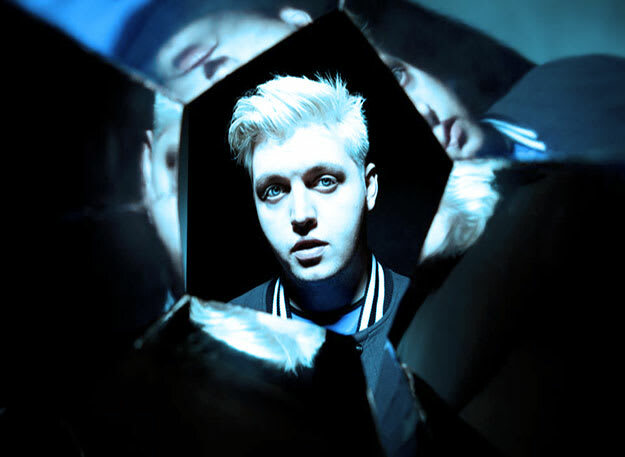 Flux Pavilion's one of the biggest dance music producers doing it. He's had huge tunes like "Bass Cannon" and "Daydreamer," as well as working with Major Lazer on "Jah No Partial" and turning in massive remixes for the likes of DJ Fresh, Jamiroquai, M.I.A., and Skrillex. He's one of the heads behind Circus Records, which has been home to his own tunes, tracks with and from Doctor P, and helped put on artists like Cookie Monsta, Funtcase, and Roksonix. His Blow The Roof EP was released in early 2013, and was seen as one of the better releases of the year so far. Outside of his huge bangers, what else do you know about him? What other sounds has he dabbled in? How many different spots has his tune "I Can't Stop" been placed? Who motivated him to start producing? Find all of that and more with 10 things you didn't know about Flux Pavilion.